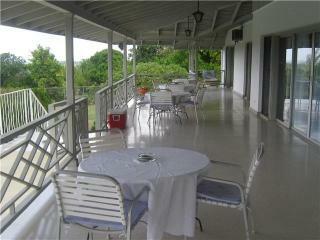 “Fantastic villa” Marcella and her mother are the best! 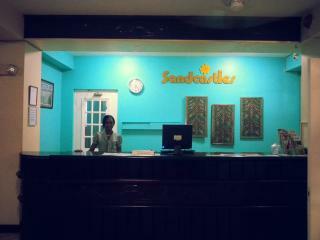 I just wanna say thank you! 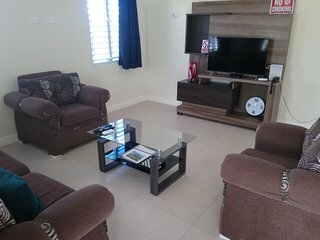 Your home is amazing and true to the photos. 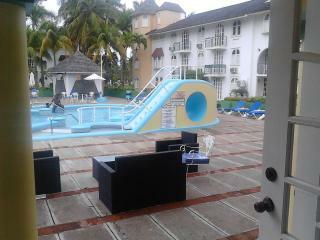 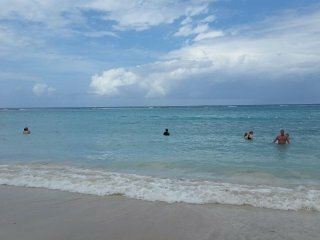 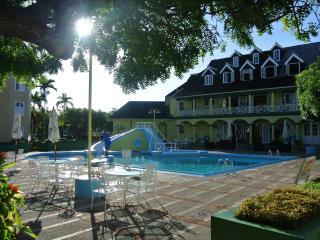 Myself and my family felt at home and when I return to JA, I hope to stay there again. 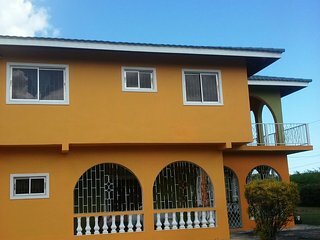 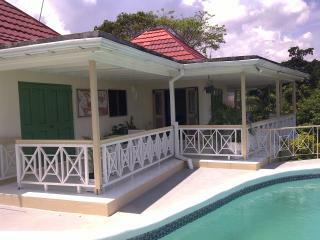 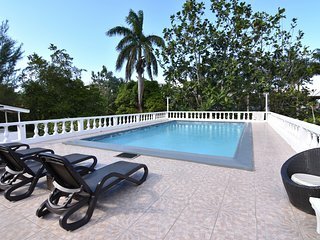 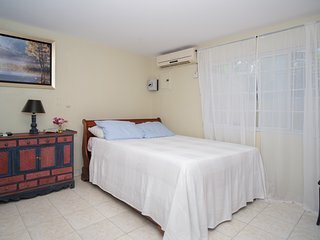 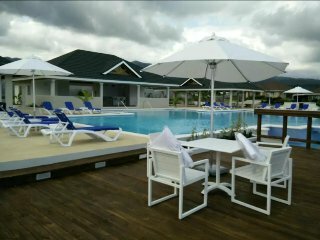 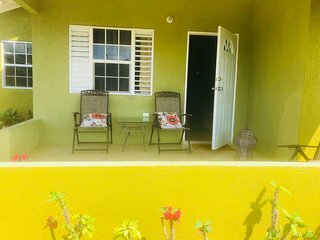 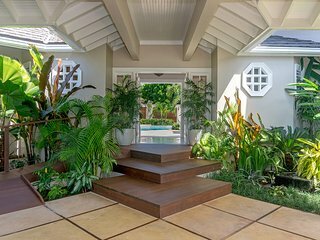 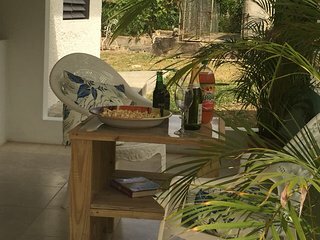 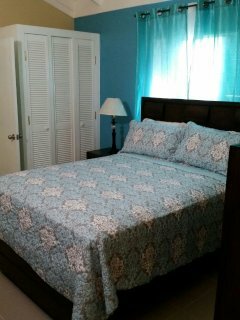 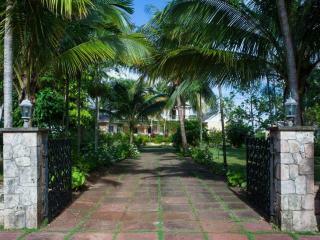 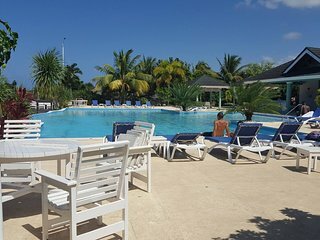 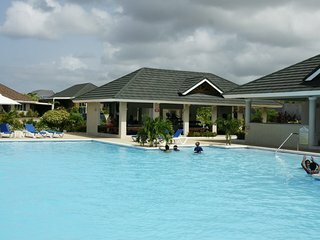 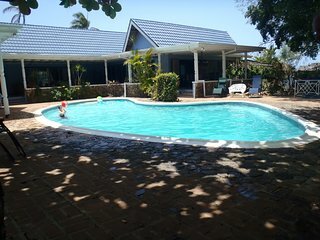 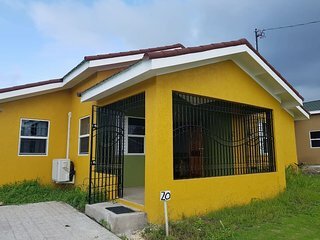 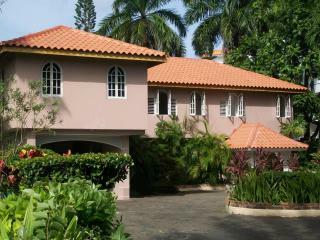 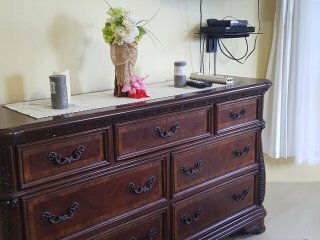 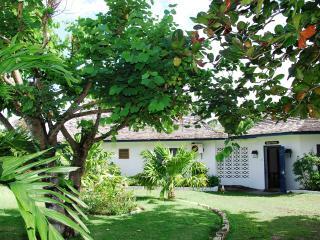 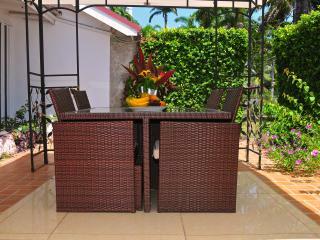 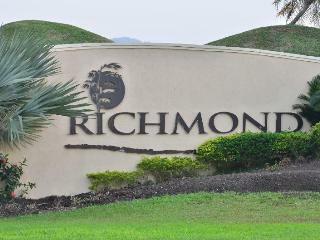 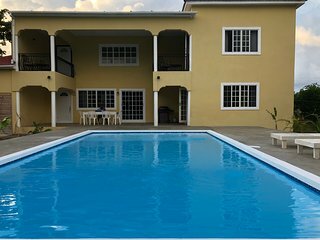 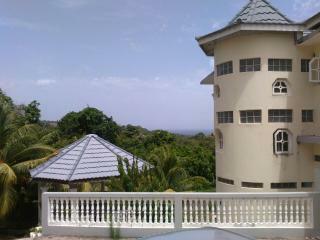 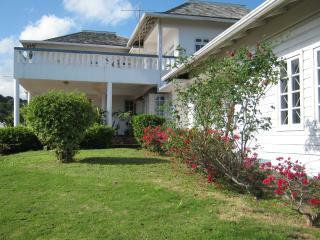 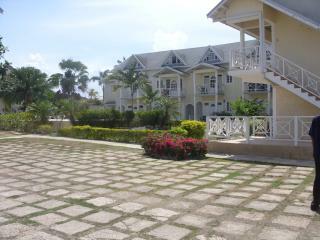 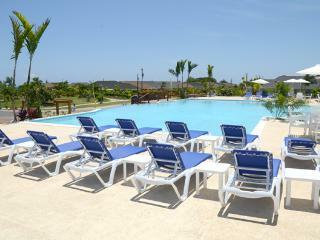 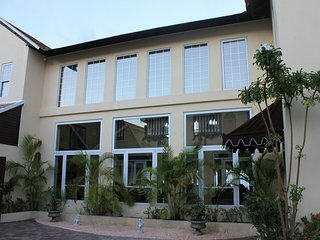 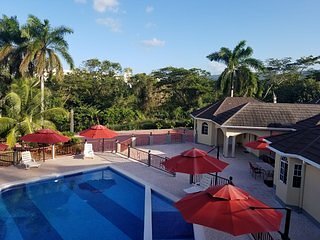 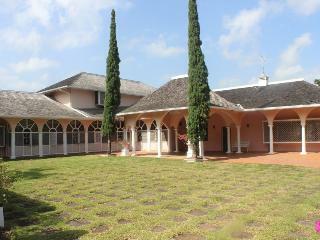 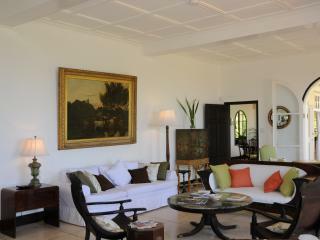 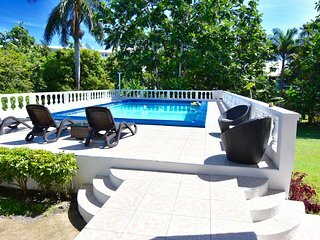 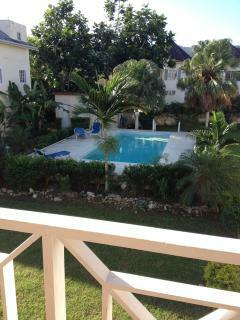 Beautiful New & Private Villa-- Centrally Located In Runaway Bay, Jamaica W.I.